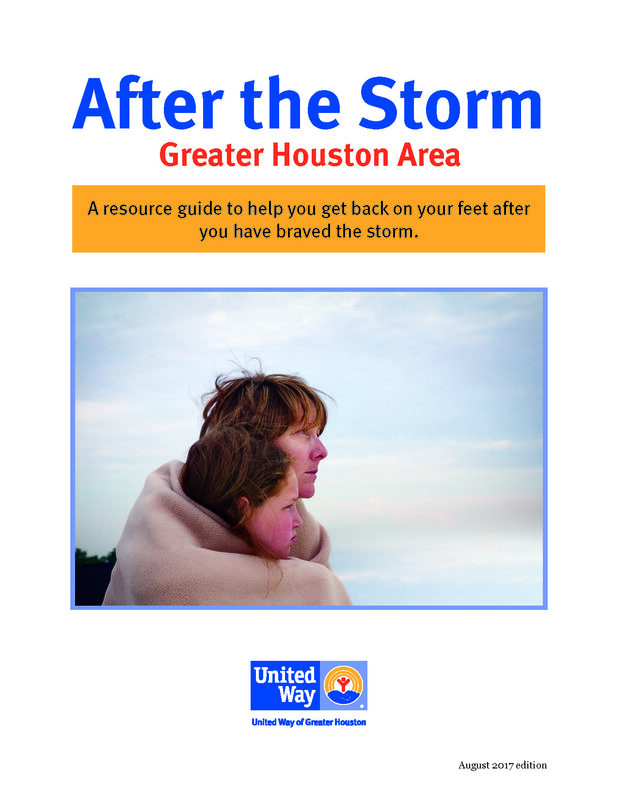 Hurricane Harvey has been devastating for many in our Chamber family. As we turn our attention to recovery and relief, I am so thankful to be in this great community. As a chamber of commerce, we want to be a resource for you and your businesses on the path to recovery. Please utilize the information below as we put together the pieces of our community. We also encourage you to reach out to us. Please gives us a call, check our website and interact with us on Facebook to share your needs and what you can give. 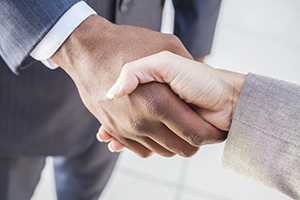 Chamber Members: Is your company or non-profit offering aid? Please email us details at info@woodlandschamber.org so we can post here. 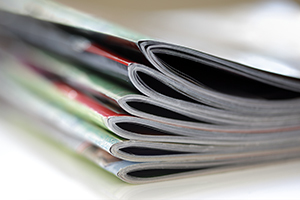 Please also consult The Chamber's Business Directory for services and repairs. 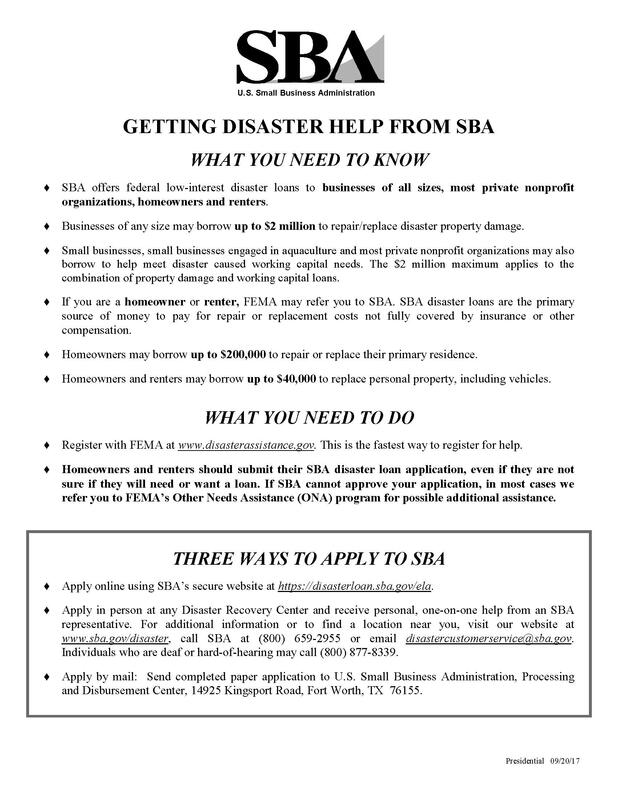 Viking Advisory Group is providing free assistance to business owners with applying for SBA Disaster Assistance by filling out the required paperwork. Viking will also advise owners on other non-governmental loan options. 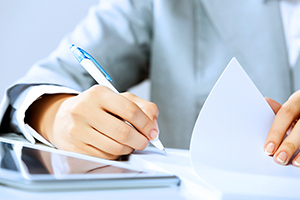 If there is a greater need, we are offering discounted loan, financial, and accounting / bookkeeping services. 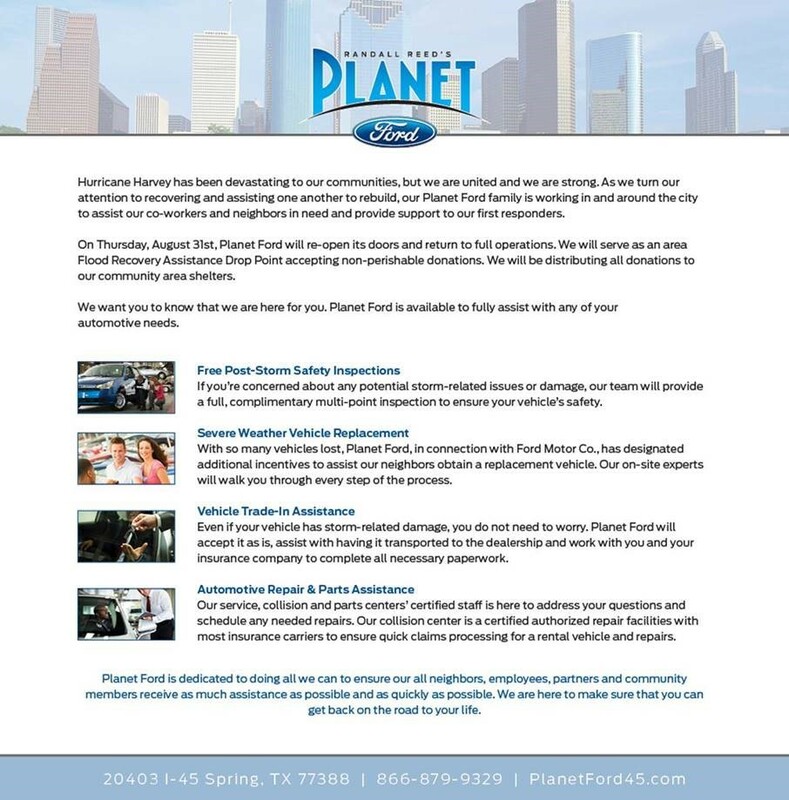 For assistance, please email info@vikingadvisorygroup.com or call Scott Schroeder at 713-416-6167. Avenida Brazil Churrascaria Steakhouse is offering hot food for first responders or displaced victims. Please contact Rachel Hernandez at 832.657.3371 or rachel@avebrazil.com. 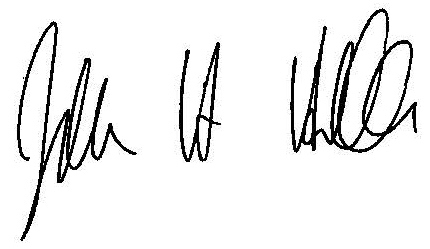 The Work Lodge can offer temporary, short term arrangements, as well as longer term on a first come, first served basis. Please contact Mike Thakur at mike@theworklodge.com. The Woodlands Office Suites can offer short term office space, flexible virtual offices and discounted meeting rooms. More information HERE. MAT & Recycling is offering reduced prices on pickup loads for debris, furniture, carpeting, appliances, etc. Details HERE. 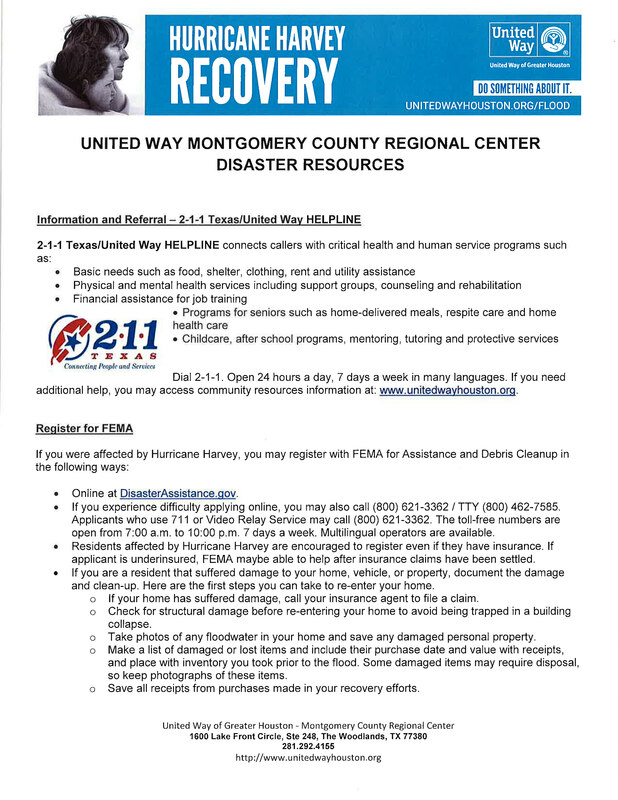 Family Promise of Montgomery County can help with shelter for family evacuees. Please contact the Day Center at 936.441.8778. The Woodlands Family YMCA at Shadowbend and Branch Crossing are open for emergency childcare, a place to rest, shower or recharge your cell phone. FASTSIGNS The Woodlands is donating signs to any donation center or shelter that are in need of any directional/informational signage. They can call 281.292.6059 or email 556@fastsigns.com with their needs. Also, while supplies last, we are donating yard signs for businesses letting people know that their business is closed for cleanup or is open. 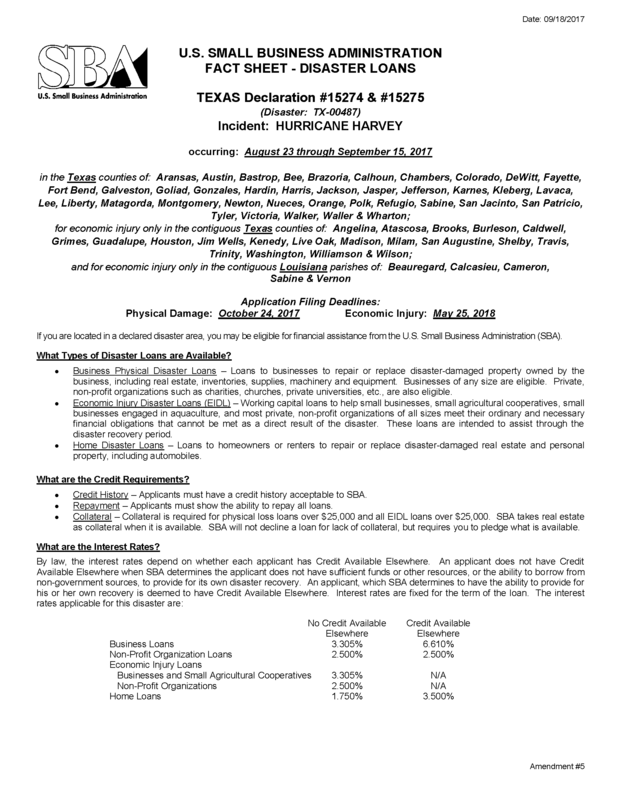 Texas Marking Products is offering 25-40% on all products and services until the end of September and will also be making a donation of each selling price to Harvey victims. 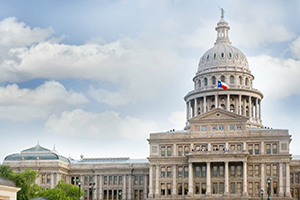 Please contact Jerry Jackson at jjackson@texasmarkingproducts.com or 281.364.7100.
Business Recovery Team - a partnership with the Texas Association of Business & Texas Chamber of Commerce Executives. You can share your immediate recovery needs with the Business Resource Center and the BRT will match your needs with services. This might include cleaning/restoration, contracting services, equipment/technology, furniture or other business necessities. We understand that recovery is a process and these needs will change over time. Please register needs by CLICKING HERE or calling 512-637-7714. 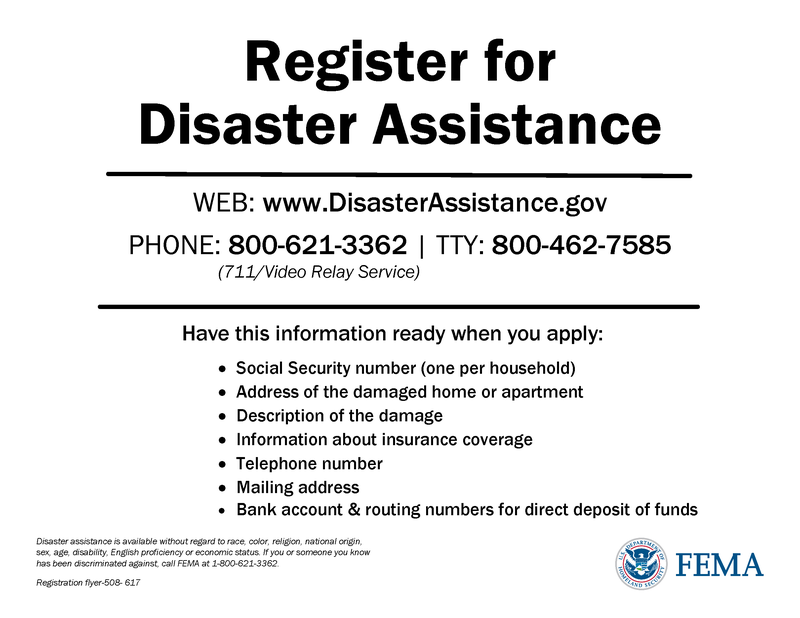 If you are needing SBA Disaster Assistance please go to the FEMA website www.disasterassistance.gov to register. You can file for SBA business or homeowner loans at https://lnkd.in/eU7rksi. For homeowners, there are loans up to $240K (property + contents) and for businesses (not just small) up to $2M. Interest rates vary, but can start as low as 1.75%. 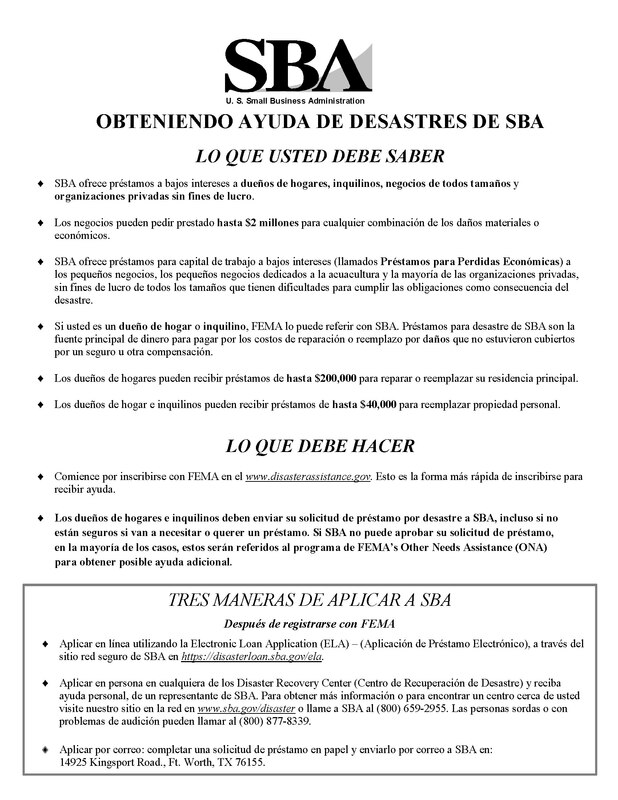 LSC-SBDC is coordinating with the SBA to establish a Business Recovery Center (BRC) which will serve as HUB and will be staffed with SBA personnel in addition to the SBDC staff. 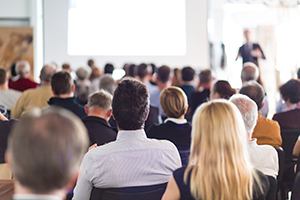 Our members are involved in the community and have local representation. You can search categories or key words in the search bar.